You may have noticed a few changes around here lately... I've got a new blog design! 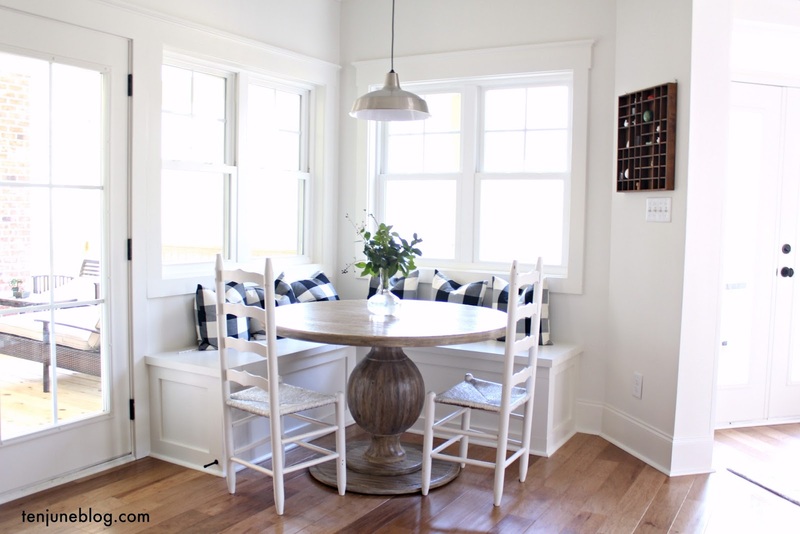 The lovely Anna from In Honor of Design tidied up my blog for me and gave me a fresh makeover. To start, Anna gave me a new color scheme. I absolutely love the navy + turquoise + peach thing I've got going on now. So "me!" Isn't it gorgeous? 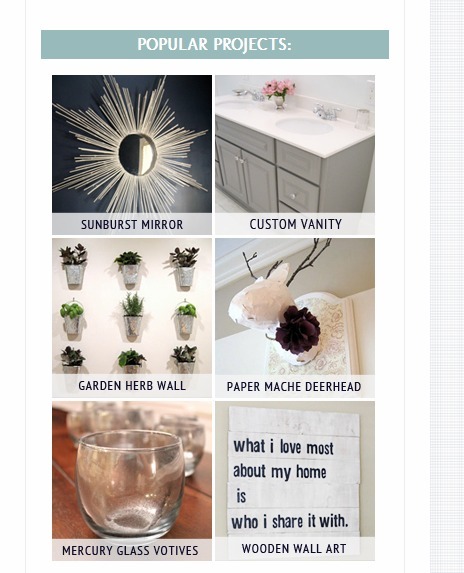 We also changed around some organizational elements on the blog, which should help all of you navigate your way around easier. First off, I now have a super awesome navigation bar. Here, you can access information about my e-designs, my house tour, my features, my project gallery and information about advertising on Ten June. Another great new addition is each of my new social media icons. In one click, you can connect with me via email, Facebook, Twitter, Pinterest, feedburner and Instagram. Love it! 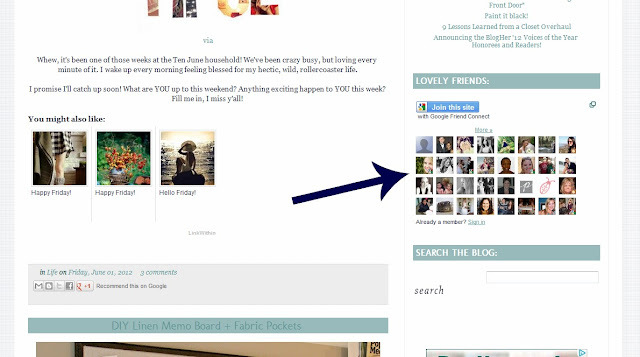 Over on the sidebar, there's lots of old favorites, like Google Friend, the blog search tool bar, my blog topic labels and my fabulous blog friends roll. There's also a couple of new items, like my "Popular Projects" section. I plan to update this section with a few of my most popular projects each month. Let me know if there's anything specific you think should go in this section! I've also got a new button! 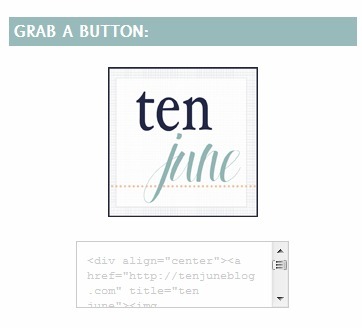 If you'd like one, you can grab the HTML code for the button over on my sidebar and place it onto your blog. And that's it for now! 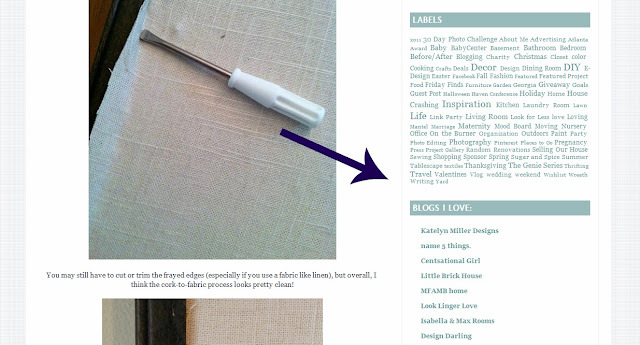 Hope you liked this little blog makeover tour : ) Overall, I think it looks so much cleaner and neater. And hopefully all of you can feel comfortable and make your way around easier. Anna did an amazing job! If you've got any questions about anything, let me know! It looks super awesome Michelle! I need me some buttons too! 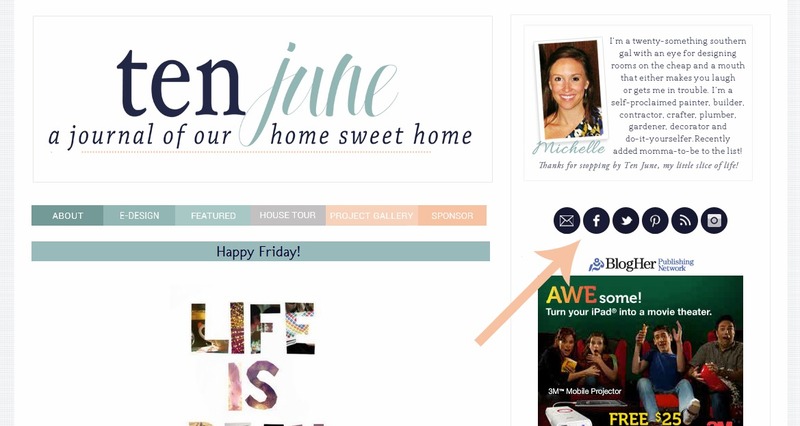 The blog makeover looks fabulous!! So elegant and pretty. Great job. She did such a great job! Love the colors and how everything is organized. Hope you are doing well! She did an awesome job!! Love the new color scheme! Love the new design! The colors are so perfect for you! Anna has done an amazing job!! Looks beautiful- so organized and easy to navigate- gorgeous!! Such a pretty design! Love the colors! First, Anna is simply amazing! Second, I love the organization of your new blog - beautiful! !